Helping people is the best part of my job. 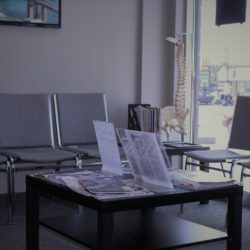 Having a person enter your clinic in pain and walk out feeling better gives me great satisfaction. Viewing the patient as a whole, and not just an injury, is the fun part.Andrew is a registered physiotherapist with the College of Physiotherapists of Ontario and has a widespread background in the treatment and rehabilitation of numerous injuries, chronic pain issues, temporomandibular joint (TMJ) dysfunction, postural dysfunctions as well as injuries that are caused from work, motor vehicle accidents, sports and a variety of other activities and pathologies.Andrew obtained his undergraduate degree with honours in Human Kinetics from the University of Ottawa in 2003 and went on to obtain a Master’s degree from D’Youville College in Buffalo, NY in 2006. 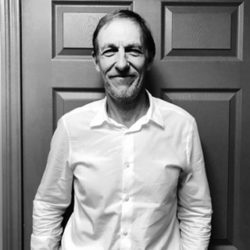 He has been a member of the Canadian Physiotherapy Association since 2006 with a keen interest in the Orthopaedic Division. He is currently in the process of completing his Manual Therapy certifications in order to obtain the Advanced Manual Therapy diploma as well. 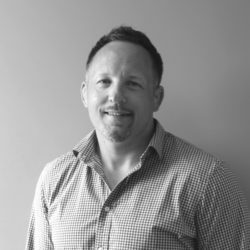 With his specialized extensive training in Myokinematic and Postural Restoration, he is able to view the individual as a whole and not just a specific injury.Andrew is currently working closely with local orthopaedic surgeons to develop effective pre-operative and post-operative protocols to help the surgical patient transition from injury to normal life with ease and confidence. Dr. Keith Morgan MD, CCFP(SEM), Dip. 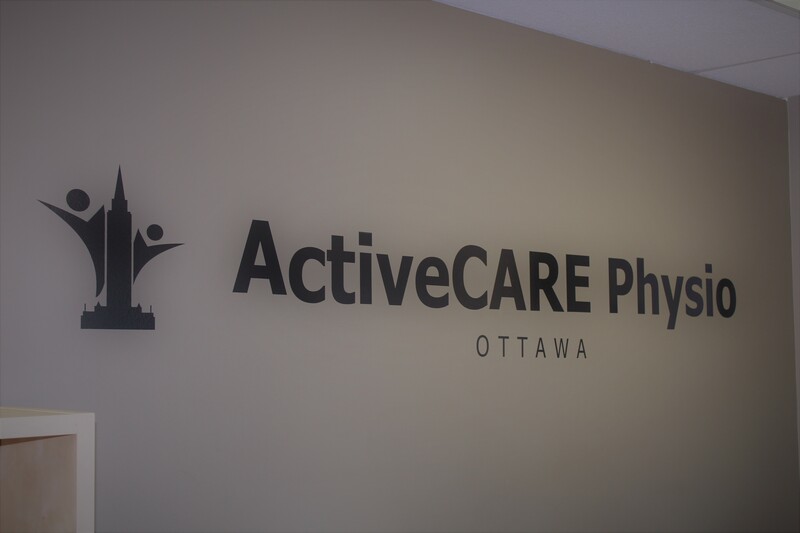 Sport Medicine is a 2016 graduate of the University of Ottawa Family Medicine/Sport Medicine residency programs. 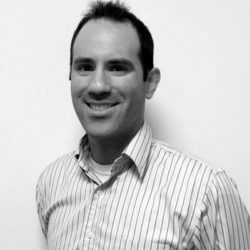 He finished the fellowship in Sport and Exercise medicine at the University of Ottawa in 2017. He is originally from Calgary but spent over 20 years in Montreal training at the National Judo Centre while competing for Canada in 4 consecutive Olympic games in the sport of Judo. He was one of Canada’s most successful Judo athletes and was inducted into the Alberta Sport Hall of Fame in 2015. While in Montreal, he also completed his undergraduate degree at McGill University in Anatomy and Cell Biology. He graduated from Ross University School of Medicine with highest honors before returning to Canada to complete residency. He currently lives in Ottawa with his wife and 3 children. Dr. Leroux completed her doctorate in medicine, as well as her family medicine residency program at the University of Ottawa. She has obtained her Diploma of Sports Medicine through the Canadian Academy of Sports and Exercise Medicine. 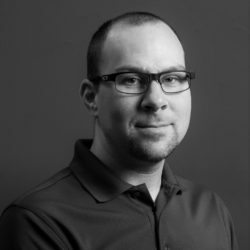 After graduating with a degree in Human Kinetics from the University of Ottawa in 2007, he went on to get a Master’s Degree in Physiotherapy from Queen’s University in 2009. 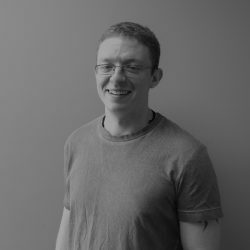 He has been working in private practice for over 6 years and is certified in anatomical acupuncture and also performs dry needling. 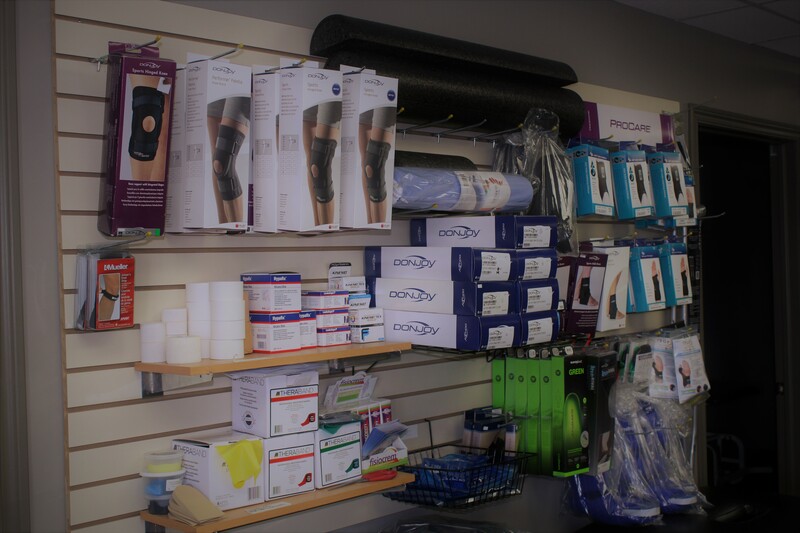 He is a K-Taping Sport Therapist, and is trained in soft tissue release. Shawn has also taken several courses to specialize in the management of acute concussions, as well as post-concussion syndrome. 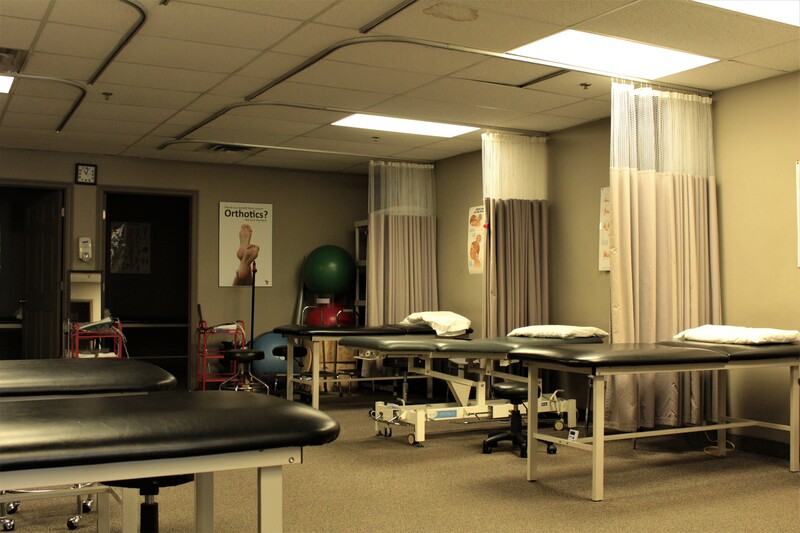 He has provided medical coverage at Provincial, National and International level sporting events and has experience working with all levels of athletes, ranging from recreational to Olympic. While he enjoys playing many sports, ice hockey has remained his true passion. 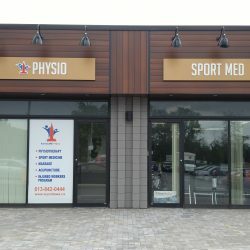 Patricia is a Registered Massage Therapist who graduated from the Massage Therapy Program at Georgian College. She enjoys the outdoors and working with a hands-on approach to offer a holistic method of healthcare that treats a variety of both physical and medical conditions. She takes special interest in acute injuries, pre-natal and chronic pain management. 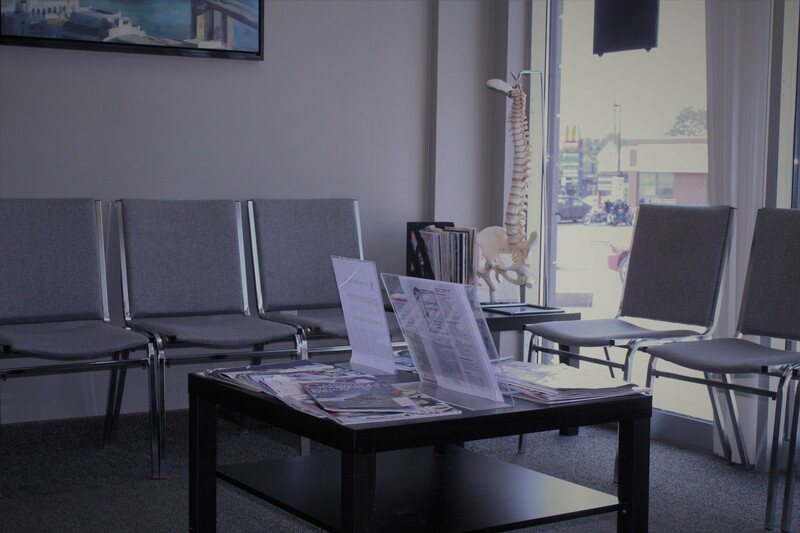 Patricia is dedicated to improving the health and well-being of all her patients and will provide you with a personalized treatment to meet your specific needs in a convenient, relaxing and professional environment. Jesse graduated from the massage therapy program at Georgian College in Barrie Ontario and is currently pursuing a bachelor’s diploma in health sciences at the University of Ottawa. He became interested in massage therapy after a severe nerve lesion injury; after which he sought physiotherapy and massage therapy care. During Jesse’s time in college he had the opportunity to provide care to athletes during various sports tournaments and helping those with chronic disabilities. 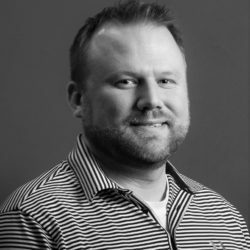 Jesse has a strong interest in helping those with sports injuries and providing postural and chronic care. 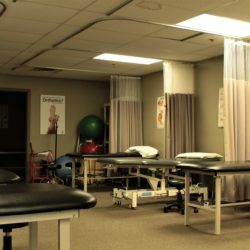 He provides post-treatment remedial exercise with each treatment, as he strongly believes that regular physical fitness and stretching, work hand in hand with massage therapy. Jesse is an avid runner and he enjoys outdoor activities such as kayaking and fishing. 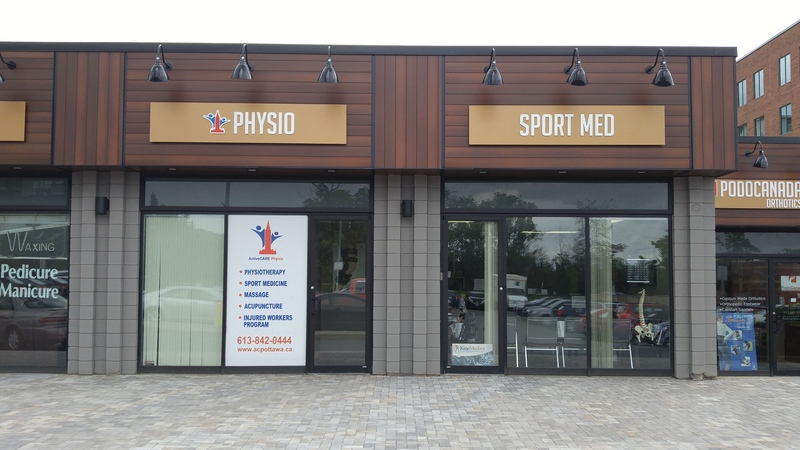 Dr. Christopher Weber has been practicing Sport & Exercise Medicine for over 30 years, with a focus on lifelong activity, injury prevention and athletic performance. He believes that “movement is medicine”, whether you are an elite competitive athlete, or a senior citizen trying to keep arthritis at bay. 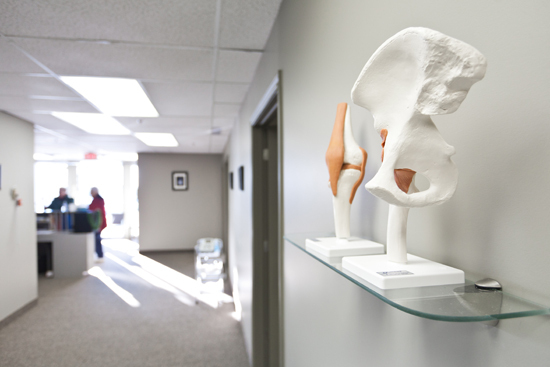 Dr. Weber uses regenerative medicine solutions (platelet rich plasma, viscosupplementation) as well as corticosteroids, bracing and exercise therapy for the treatment of muscle, skeletal & joint conditions. 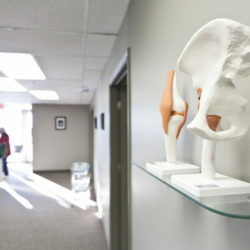 He has advanced training in ultrasound-guided joint and tendon injections. Dr. Weber enjoys an active lifestyle, having practically grown up on cross-country skis. He is also an avid marathon canoe paddler, beekeeper and gardener. 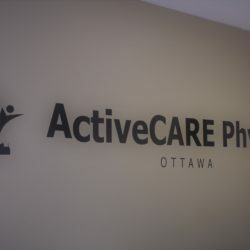 To request a consultation with Dr. Weber, please have your physician fax a referral to 613-518-6546. Emma attended the University of Ottawa to obtain her undergraduate degree with honours in Human Kinetics in 2015. She then earned her physiotherapy degree from McMaster University in 2018. 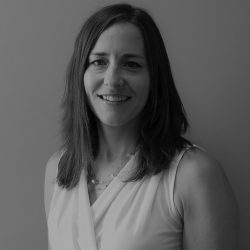 Emma is a registered physiotherapist with the College of Physiotherapists of Ontario and is a member in good standing in the Sport Physiotherapy and Orthopaedics divisions of the Canadian Physiotherapy Association. 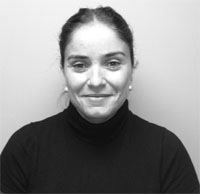 She currently holds an executive position on the Sport Physiotherapy Canada council. 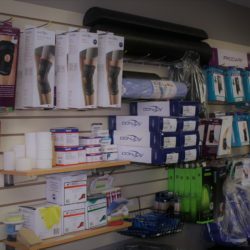 She has completed her K-Taping certification as well as her sports first responder course, with plans to add dry needling and acupuncture to her toolbox in the near future. 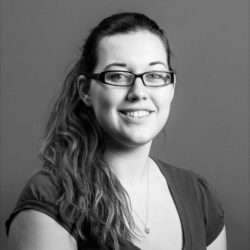 Emma has a keen interest in being able to be present for the entire timeline of rehabilitation, from initial injury to the individual’s full return to activity or sport. 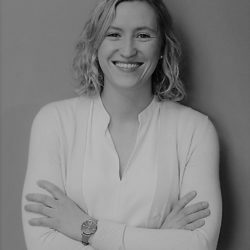 She has worked with individuals across the lifespan, with a particular soft spot for athletes after having worked with the University of Ottawa women’s rugby team throughout their exciting successes at the national level. She has already been fortunate enough to attend the Rio 2016 Olympics as part of the Health & Science team, as well as work as a stretcher-bearer for Team Canada soccer, and is keeping Tokyo 2020 within her sights! When Emma is not working she can be found curled up reading a good book with her golden retriever at her feet, playing competitive soccer or indulging her sweet tooth by baking up a storm.